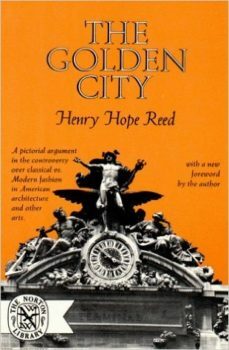 The book that started the renewal of the classical tradition in 1959, this is a blistering critique of modernist art and architecture and a passionate call for a return to the classical tradition of urbanism and decoration. 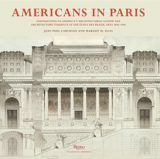 Reed’s famous “city of contrasts” juxtaposes modern and classical images to great effect. His presentation includes new proposed designs by John Barrington Bayley and others.